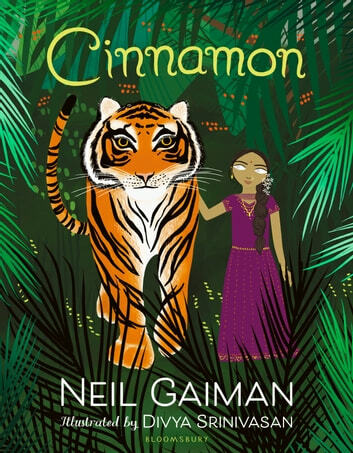 A mighty fable from Neil Gaiman, winner of the Newbery and Carnegie Medals, illustrated in vivid colour by up-and-coming talent Divya Srinivasan. Neil Gaiman's work has been widely adapted for film and TV, including films of Coraline and Stardust, and adaptations of American Gods, Good Omens (written with Terry Pratchett) and How to Talk to Girls at Parties are in the works for 2017. 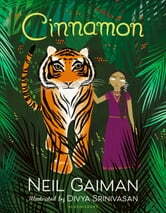 This eBook comes with a gloriously entertaining audio accompaniment, read Neil Gaiman himself.